How has your day been so far? Brilliant, terrible or mediocre? Would it shock you to discover that whatever it has felt like, it has been a direct result of every thought you have had? Every day you have around 60,000 thoughts. Amazingly, that’s nearly four times as many words you say. We think our words define us, but for most, our thoughts are King (or Queen). Collectively, I call all our thoughts our Inner Voice. Your inner voice never stops talking. From the moment you wake up until the moment we are so tired, our thoughts can no longer keep us awake. Sleep deprivation is officially a torture. The irony is so many people are letting their thoughts ruin their life, they may even start suing their Inner Voice (please don’t consider doing this – it’ll top the 11-year-old who sued his parents for divorce). Your Inner Voice is an incessant rambler that if you bumped into it in a pub, you’d be out the door quicker than you could order half a pint. In fact, the reason why meditation is so popular, is it attempts to teach people how to begin to stop this incessant stream for a few minutes. I love meditation but if you have manage to meditate for the recommended 15 minutes, you have successfully calmed your thinking for 1% of your waking day… And that’s considered progress! If you’ve tried, you will know it is not easy. In fact, even the greatest meditation masters have trouble preventing a thought popping into their head during just ten seconds of silence. So it is time to stop beating ourselves up over all our failed attempts for enlightenment. We are looking in the wrong place. 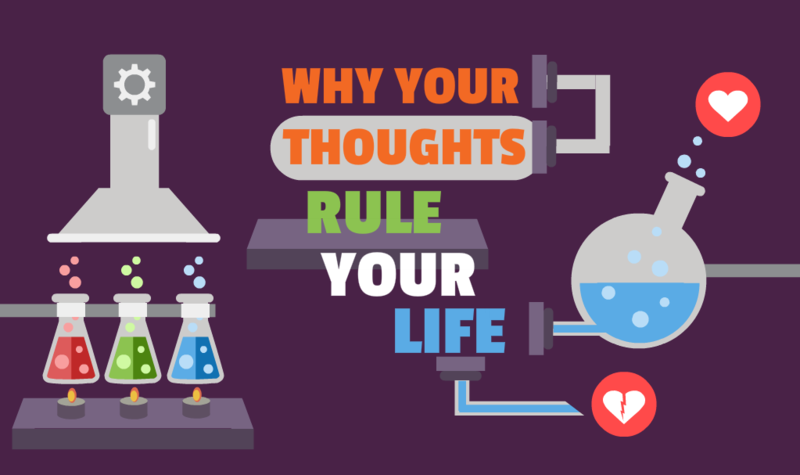 Everyone’s life is ruled by their thoughts. Today, start to become aware of the thoughts you think. If you catch some real big ones that are not serving your highest self, start by writing them down so you can see them for what they are. 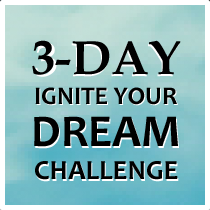 This might sound like a small exercise, but it can have profound results… as you will find out tomorrow.